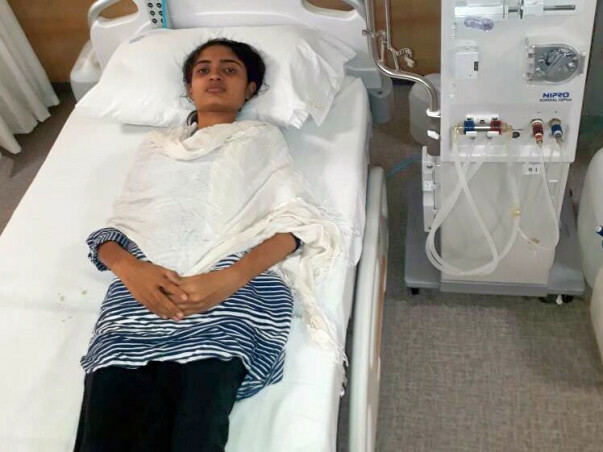 For the last one year 19-year-old Nikita has been suffering from Kidney failure which has required her to take dialysis three times a week for the last year. Nikita is a college-going girl but unfortunately, due to her condition, she has been unable to do everything that a college girl her age does and has been spending half her time in the hospital. She now needs to undergo a kidney transplant at the earliest before her condition worsens as she has already become very weak. For her kidney transplant, her mother has agreed to donate one of her kidney's to her daughter in order to save her life. "She is a brave girl and it is only because of her will to live and make something positive out of her future are we doing everything in our power to make her better", said 19-year-old Nikita's uncle who is looking after her treatment at present. 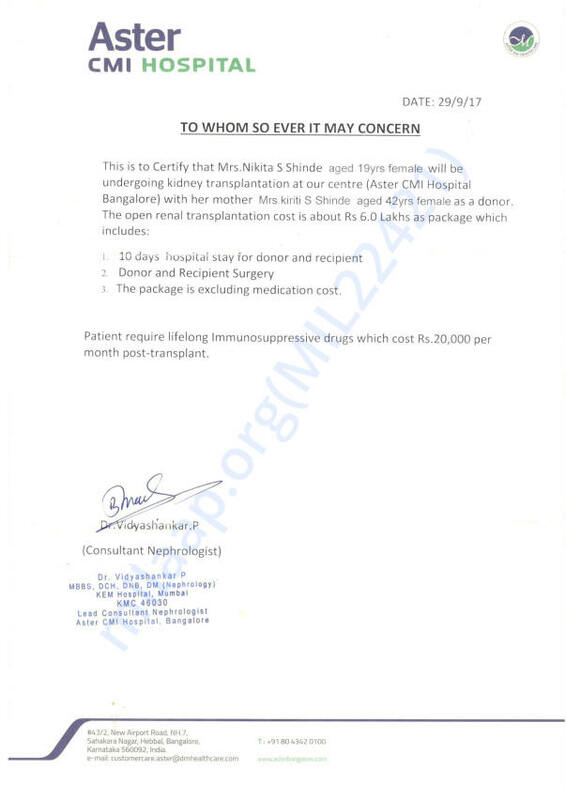 The total cost of the surgery amounts to around 6 lakh Rs. Unfortunately, Nikita's family have exhausted all their funds on Nikita's dialysis treatment for the last one year and now cannot afford the surgery that might give their daughter the life she deserves. 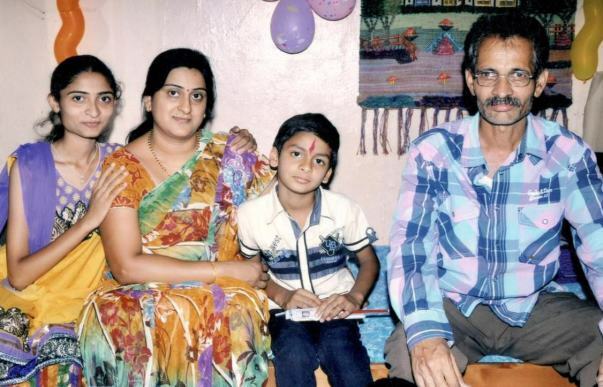 Ever since her condition became critical, her family has moved to Bangalore to stay with her uncle. They have mortgaged all their property and even sold some to pay off medical bills that have amounted to over Rs. 4 lakhs during the past year. The dialysis costs come up to Rs. 30,000 a month, for which they have exhausted all savings and are now beyond any means. Your contribution can help save Nikita's life. Thank you for donating to this campaign to help Nikita with her kidney transplant. Her mother donated her kidney to her daughter and the operation was successful, which was done last year on December 6, 2017. There were no complications. Currently, she's healthy and leading a normal life like all other kids of her age. She goes for a checkup once or twice every week depending on the requirement. Her mother is also doing well. Nikita is on medication now, which will continue for a year more. The medical expenses add up to about Rs. 20,000/month. Please continue supporting Nikita, so she can successfully complete her course of medication.